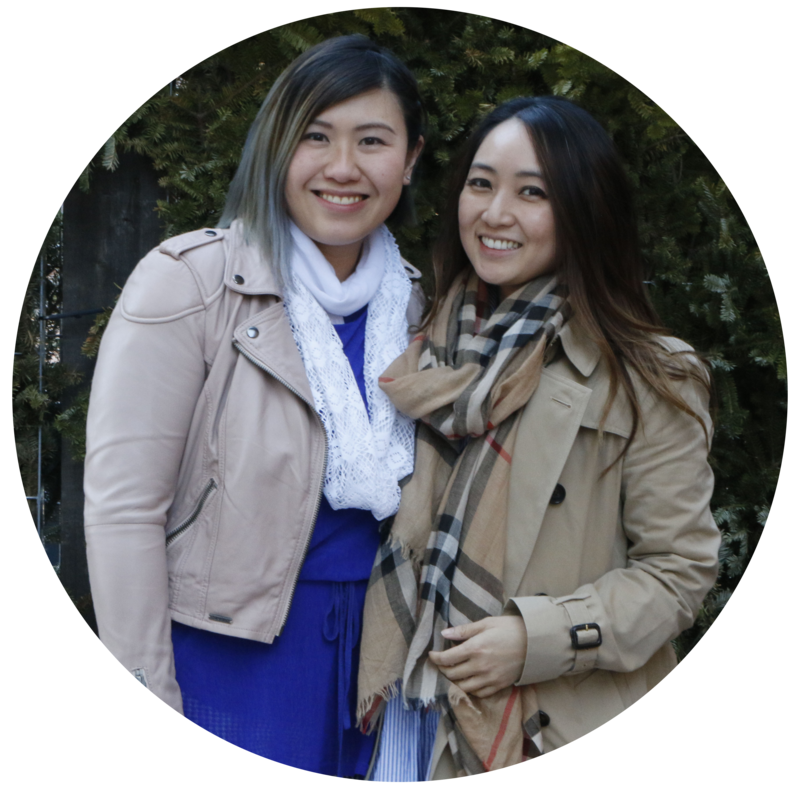 Planning any parties can be overwhelming especially when it comes to weddings. Every couple wants a custom wedding invitations that would impress their guests and an expression of themselves. I got married a couple of years ago now, I actually opt for the very boring traditional wedding invite (you know the red and red envelopes and just black ink wedding invitations?!) Yes I kinda wished I opt for something that um.. let’s say more fancier?! 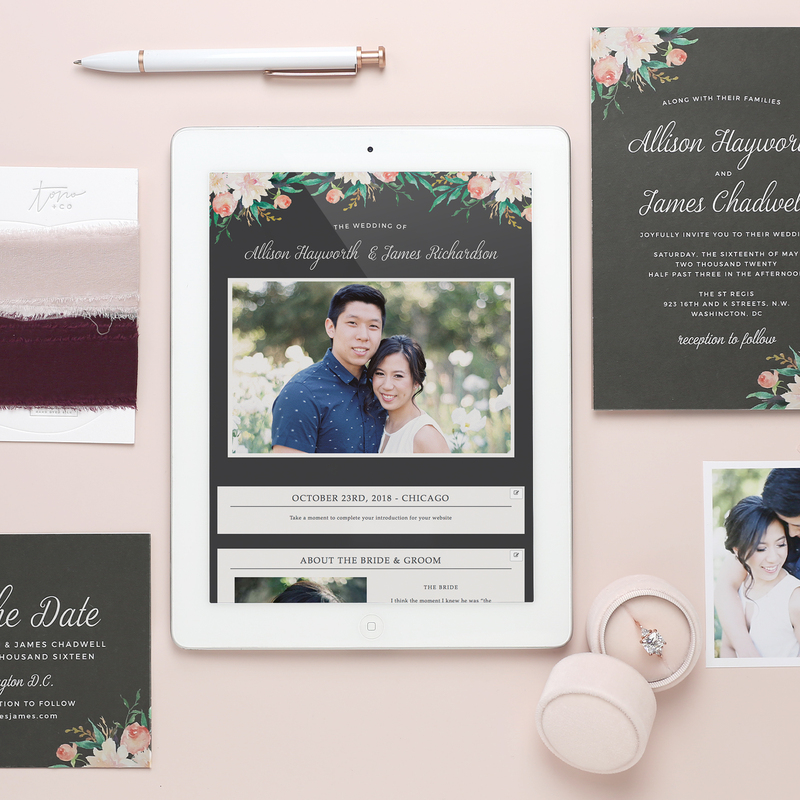 Now that I have some experience in the wedding invitations, I want to share with you what you should look for when choosing your perfect invitations whether it’s for your wedding or throwing a birthday party or grad announcements! 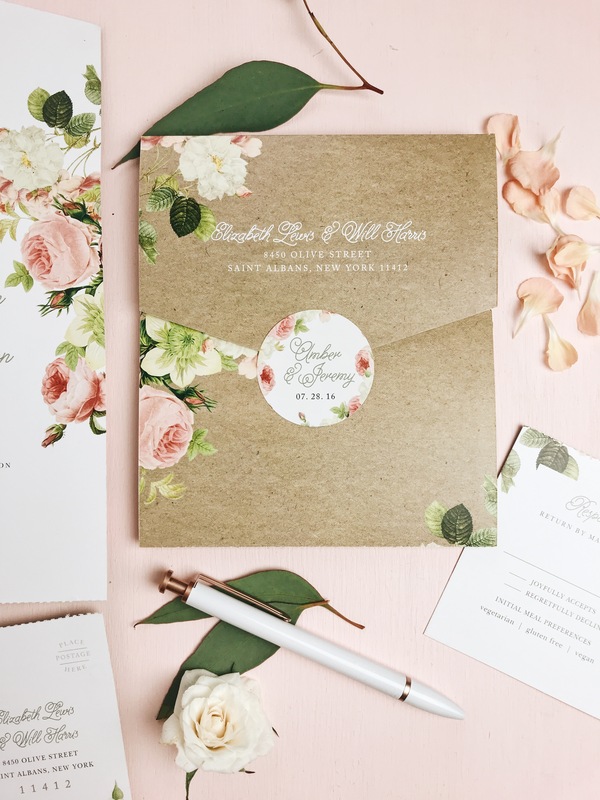 When choosing an online stationery company, you want to make sure they have the following, I’ve created a list that would help you find your perfect invitations. You want to make sure they have unlimited color options that allow you to previews online. So you can make sure the card is exactly how you want it. It’s the little details that matter! This is the first thing your guests are going to look at when and really have a feel for your wedding theme, you want to be able to showcase this when your guests receive the invitation. 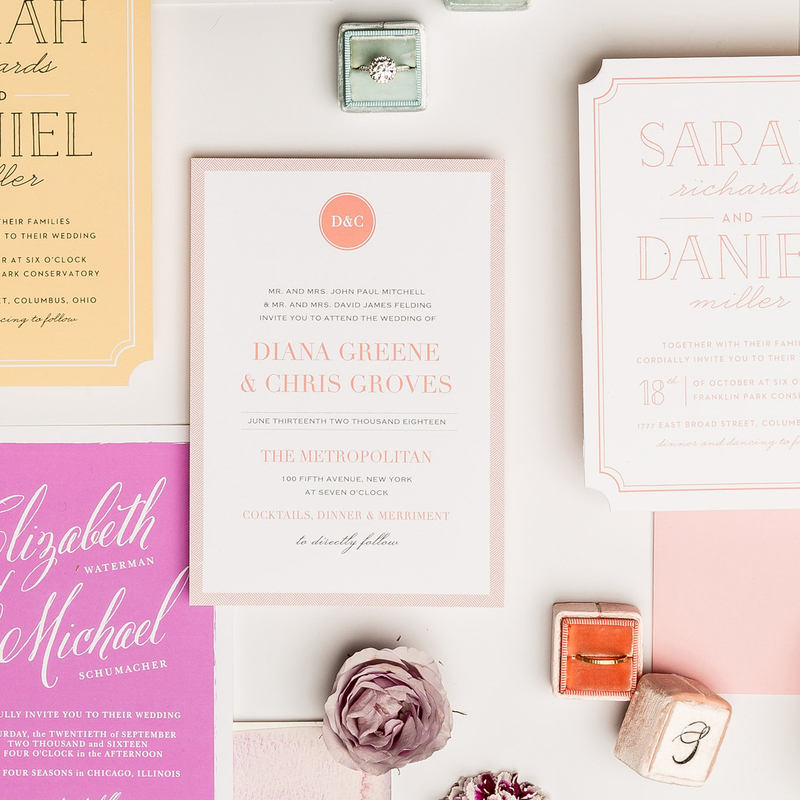 Basic Invite has over 180 different color options, which is vital because you want that exact pink that matches your tablecloth right?? Have you ever wondered how it would look like as a physical copy of the invite? WELL, you should find an online stationery that will allow you to print samples before you place your final product! I’m such a physical copy type of person, even with online shopping I like to touch and feel the actual product, so make sure they allow you to print samples! Have everything in one place!!! You want to ensure that the wedding websites are mobile friendly and super easy to use. Allows you to upload all of the wedding details and lets you choose the layout/color that will match your wedding invitations. This is always a mistake when couples spend so much time customizing their wedding invites and they forget the packaging. 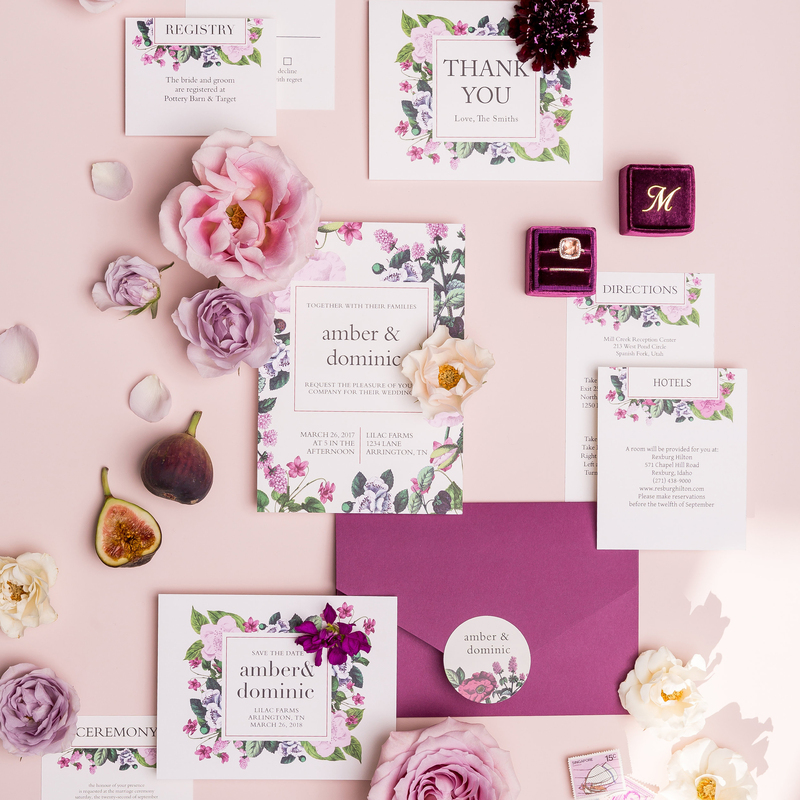 I’ve often received weddings invitations that just comes in plain white envelopes and inside I see a beautiful card, I always wondered if they left out the envelopes on purpose… You want to make sure that you are able to choose different colors when it comes to envelopes so when it will stand out and complete the whole look when they receive the invitation. I love when the envelopes are easy like a seal & send option. No hassle and it’s SO simple. 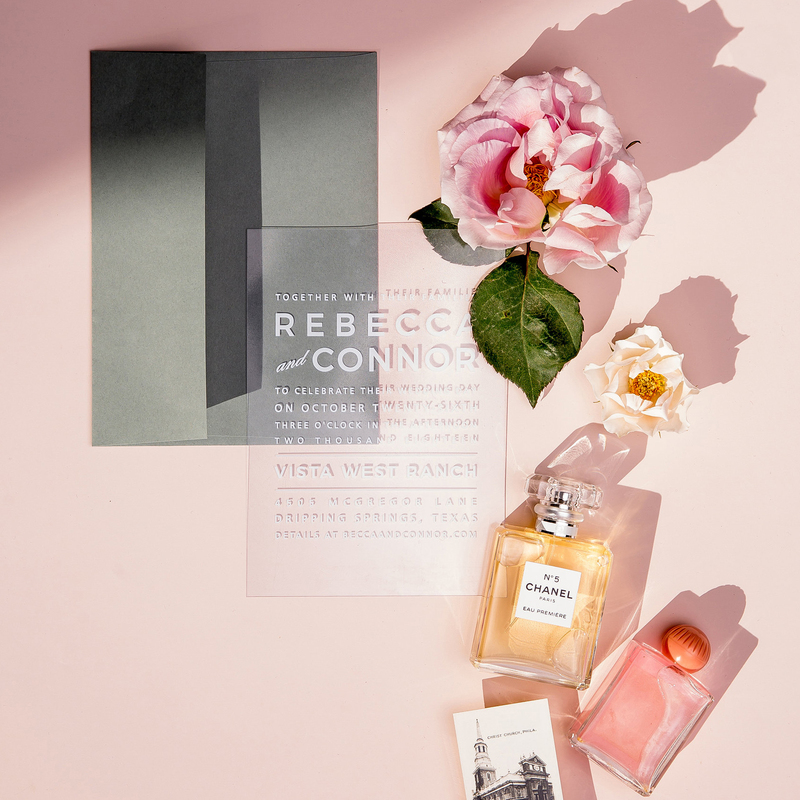 Basic invite recently just rolled out their clear collection seal & send invitations, added rose gold to our foil line, and introduced foil place cards! I recently threw my daughter’s 1st birthday and I can’t believe how fast time flew! Next thing I know I’ll be creating her Grad announcements! I know, I know too far. But hey never too early to start planning right? But before that, I will be creating all ber birthday parties invitations. Yes… I do plan to throw her a birthday party every year until she tells me no.